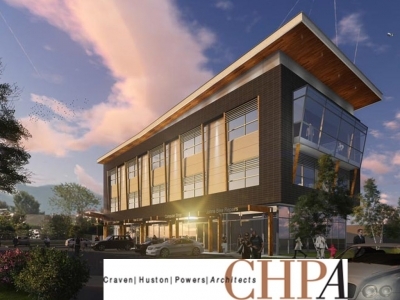 CHPA is a multi-disciplinary practice that offers a wide range of services in architecture, landscape architecture, urban design and project management. The practice was established in 1992 by Philip Craven (Retired), Ryan Huston and Robert Powers (Retired). Alvin Bartel became a partner in 2004. 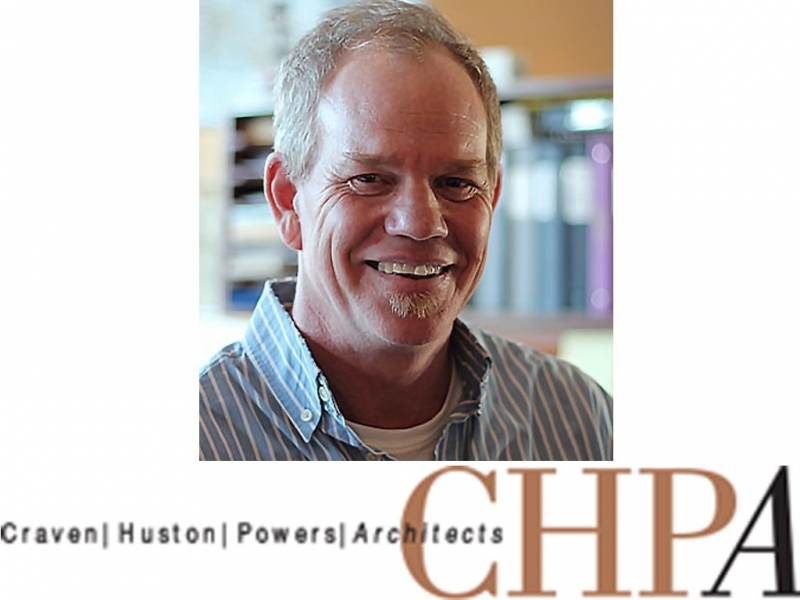 Ryan Huston is a registered architect with over 25 years of professional experience. 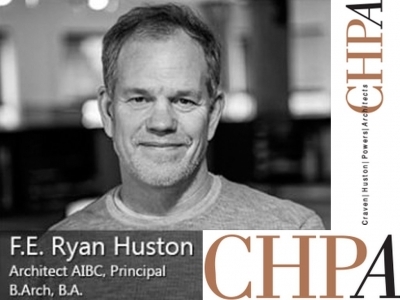 Ryan brings his enthusiasm and planning experience, providing dynamic and engaging leadership. 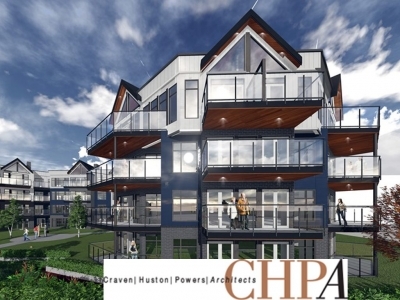 Ryan has acted in the capacity of project architect for many major institutional projects in the Fraser Valley and Interior regions of British Columbia. Each principal has brought a unique approach to the practice through a wide spectrum of experience that was gained through previous professional affiliations. 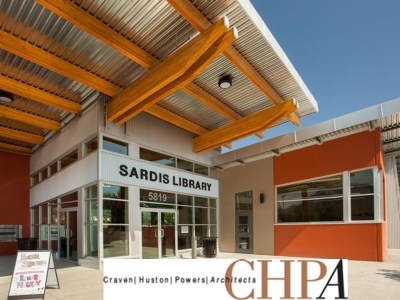 Specifically, the practice has gained over 80 years of collective experience in the planning, design and construction of institutional, residential and landscape architectural projects. The practice does not follow any repetitive design path of philosophy that would stifle a sense of individual response to a design solution. Following an understanding of budgetary constraints and other influences, each project is planned and designed to promote a sense of uniqueness and delight and to also create a strong bond of the built form to the site while optimizing all input values of the client and related user groups. We consider that this approach results in a design that unfolds in both a logical and functional manner. 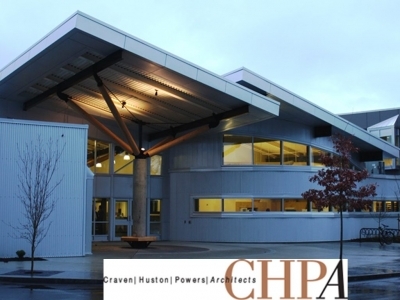 CHPA also believes in the use of environmentally friendly materials within the parameters and control of life cycle costs and building maintenance, and works with all consultants to ensure energy efficiency for both operating and maintaining the completed facility.